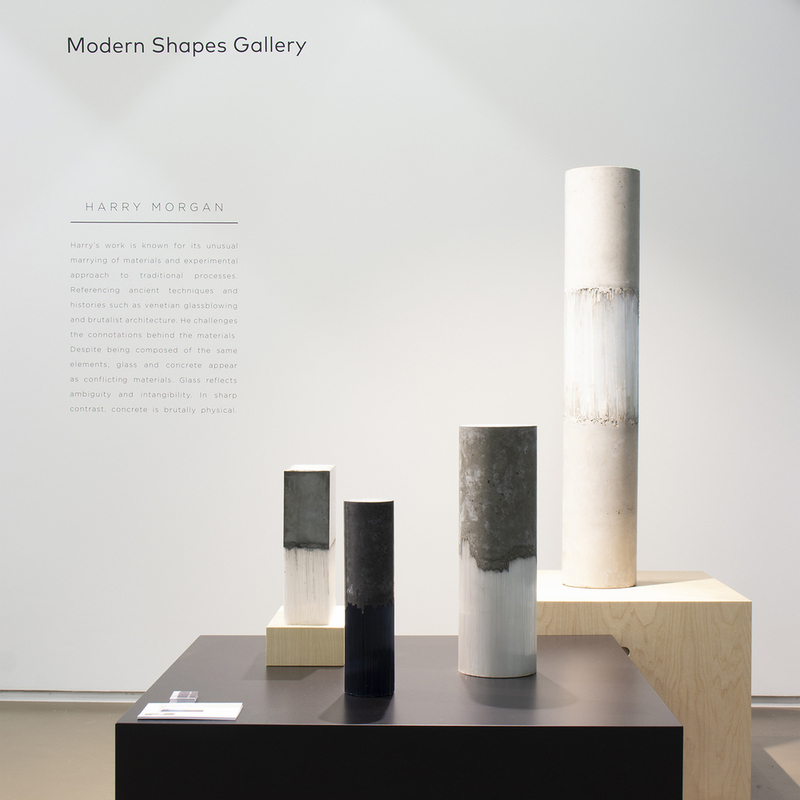 Modern Shapes Gallery is pleased to present Harry Morgan at Collectible 2019. 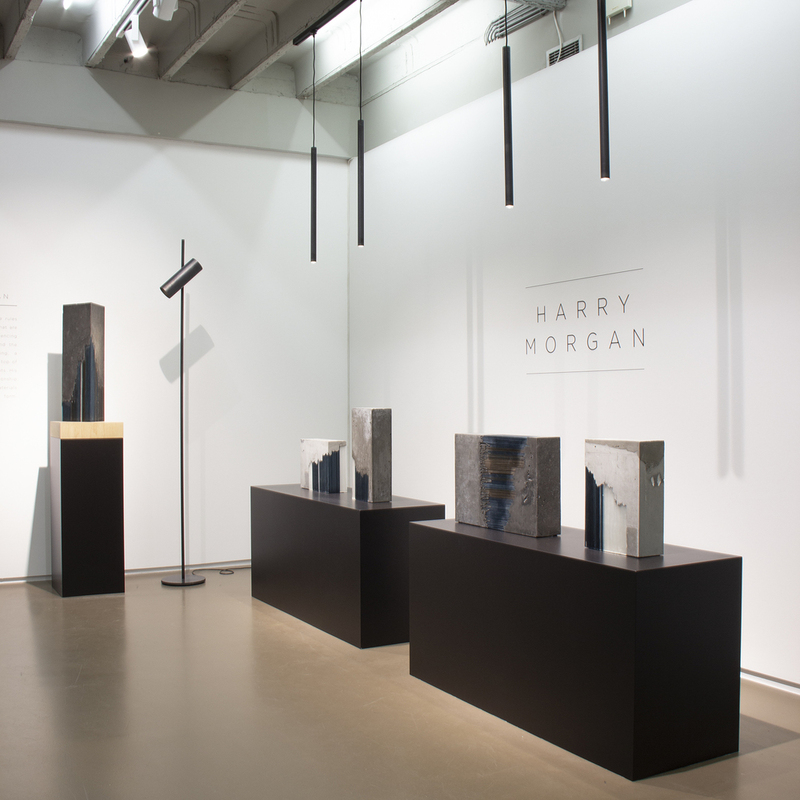 Harry's work is known for its unusual marrying of materials and experimental approach to traditional process. 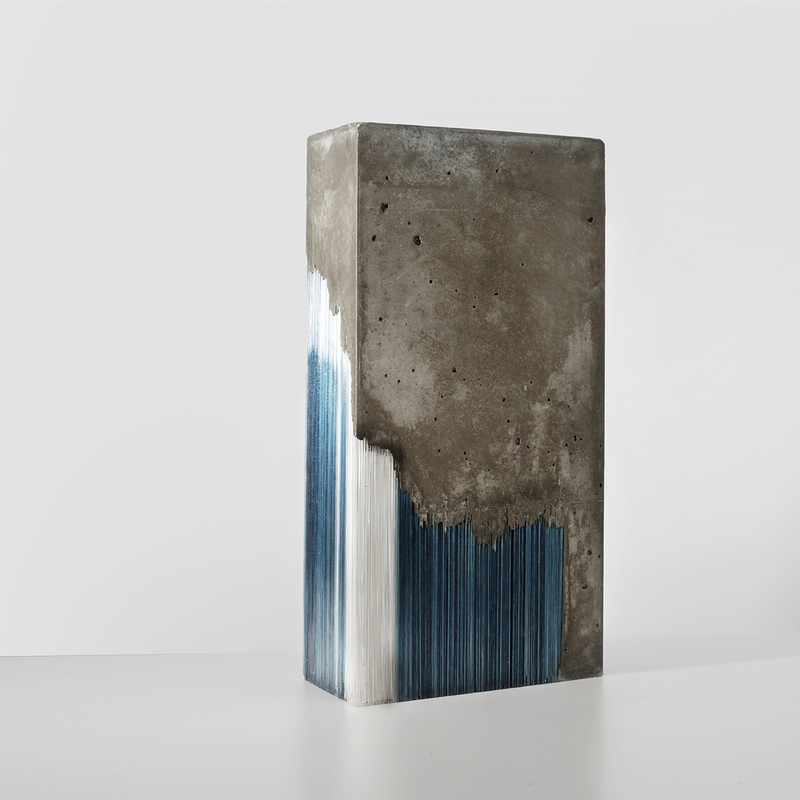 Referencing ancient techniques and histories such as Venetian glassblowing and Brutalist architecture. 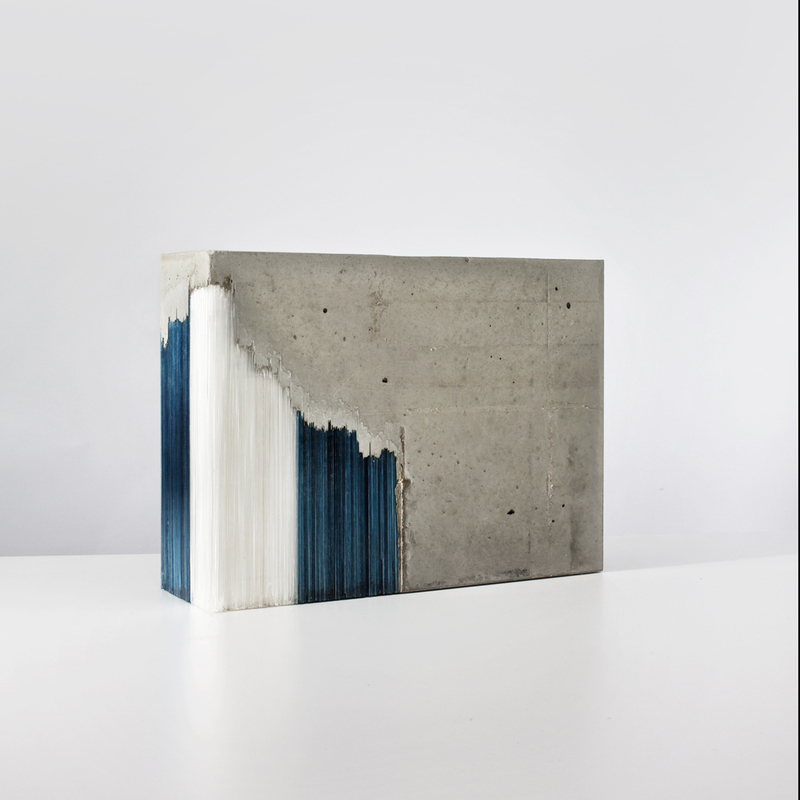 He challenges the connotations behind the materials. 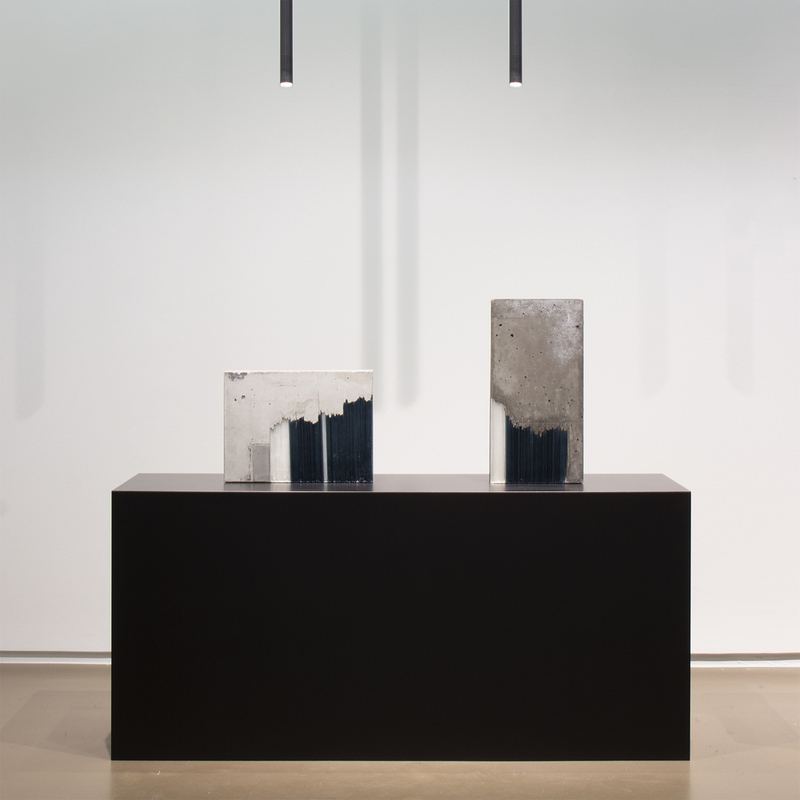 Despite being composed of the same elements, glass and concrete appear as conflicting materials. Glass reflects ambiguity and intangibility. 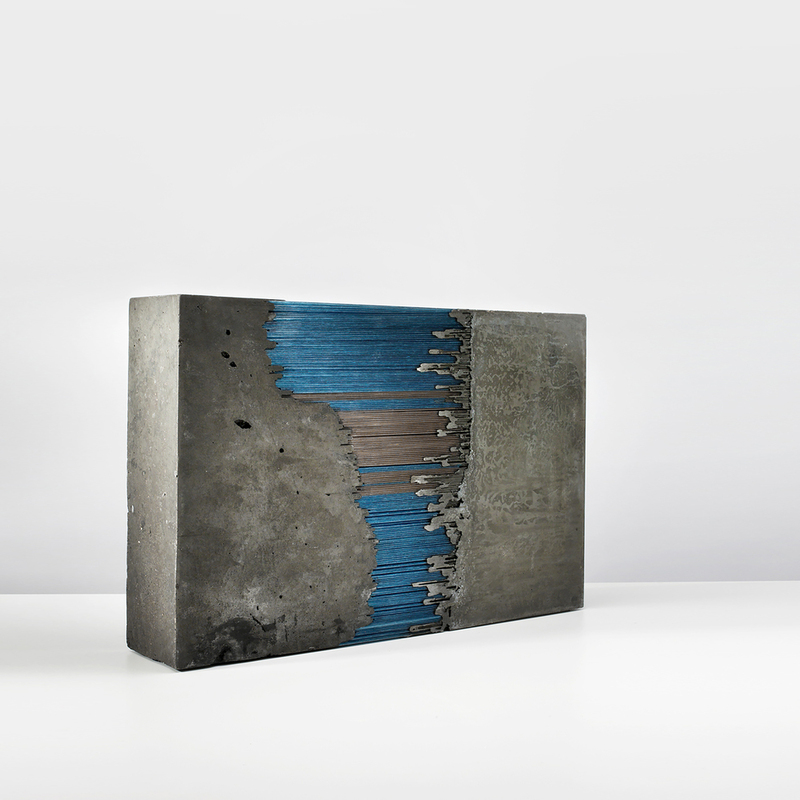 In sharp contrast, concrete is brutally physical. Visit us on booth Nr 3.1 on the third level. 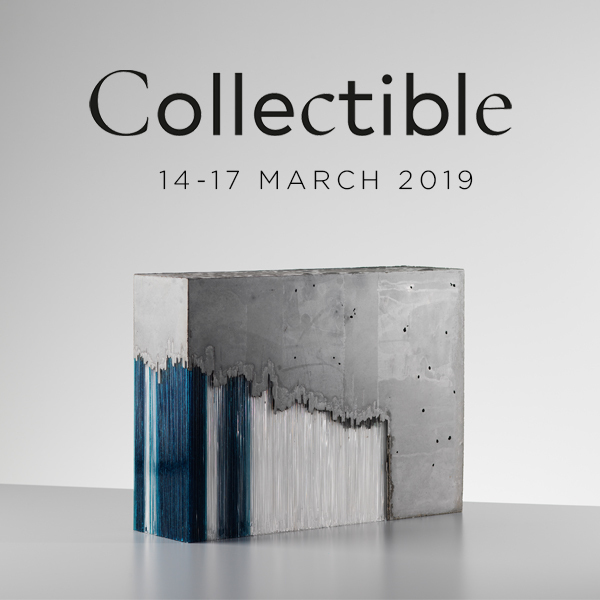 Collectible is a pioneering fair exclusively dedicated to contemporary collectible desig, gathering unique pieces and limited editions of the 21st century. The event, which seeks to break with the traditions of conventional fairs, where a certain uniformity is offered, will revive the design fair experience by offering visitors an opportunity to immerse themselves in an atmosphere closer to that of an art exhibition, where everything is for sale. 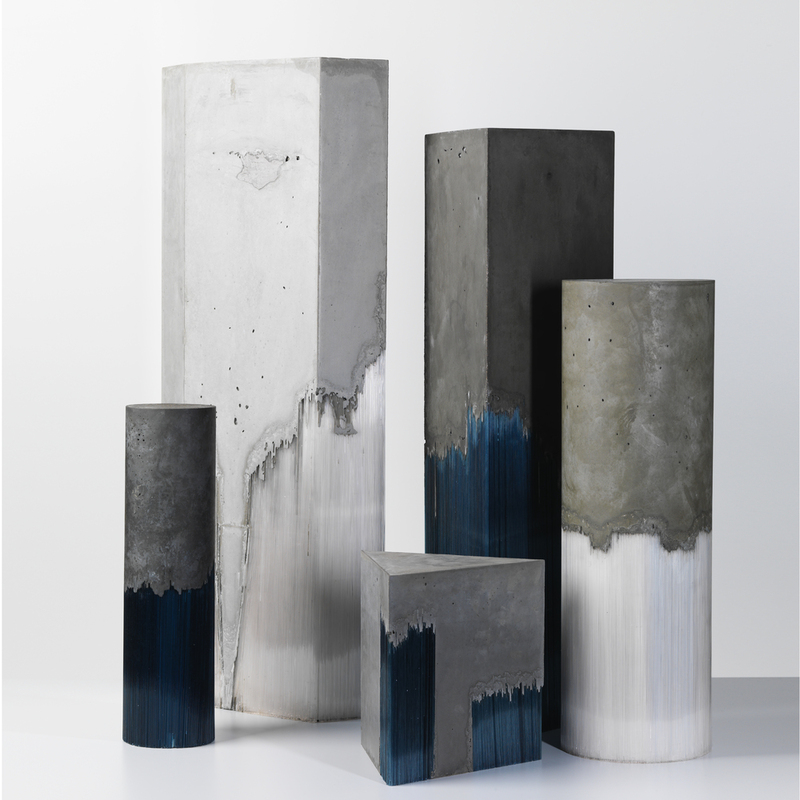 By bringing the fair to life in a new and different way, with an emphasis on creativity, Collectible will show that 21st century collectible design is for all art lovers. The presence of cultural institutions, as well as the particular care given to the pedagogical aspects, contribute to its unique format.